Marathon training can be a tricky and confusing business, but this guide will be with you every step of the way. As well as giving you a choice of two 20-week training plans to follow, this 64-page guide will explain the important components of marathon training, so you can make the best choices for you. This guide can also be used as a companion to your existing marathon training schedule. 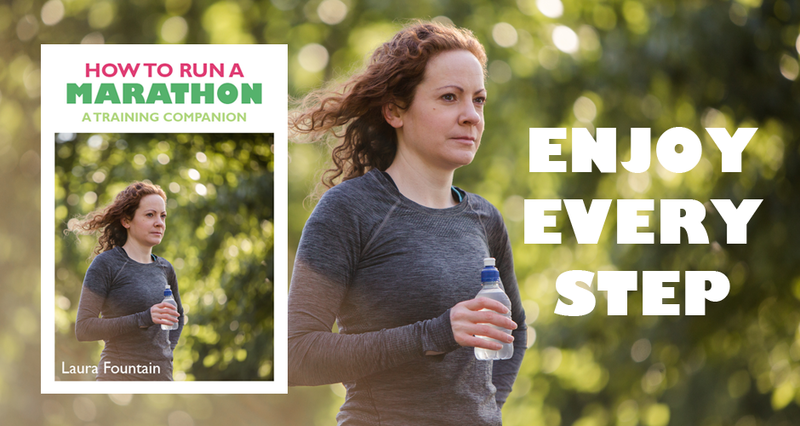 Designed to give you everything you need to train for and prepare for the marathon, it will explain the benefits of the different types of runs you’ll be doing and give you reassurance when the going gets tough. 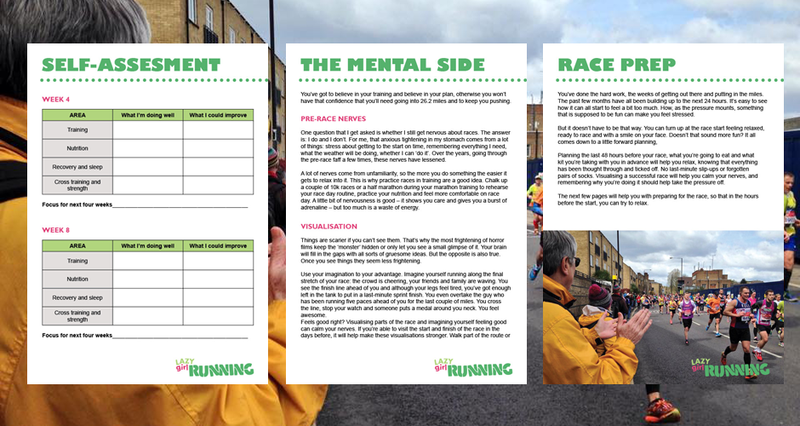 As well as this, it will help you prepare mentally and practically for the race, from getting the right mindset on race day to making sure you’ve got everything you need to run 26.2 miles.